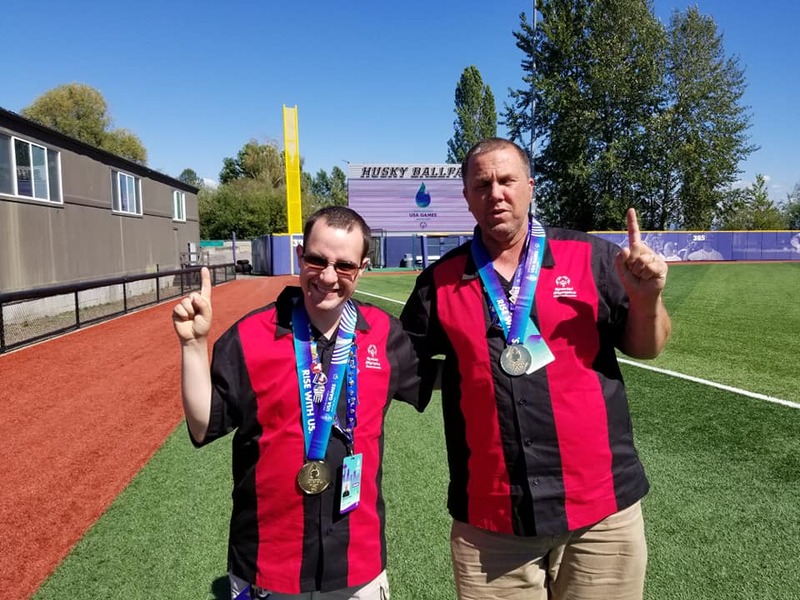 Thought I’d recap the week Westgate bowler Brandon Moore has been having at the national Special Olympics games this week in Seattle, WA. The first thing I heard about was Team Massachusetts winning bronze, with a 1,543 score (four/team), and then Brandon won gold in doubles with Paul Carey, with a 985. Brandon wrapped up with a 512 in singles, placing 4th in his division.